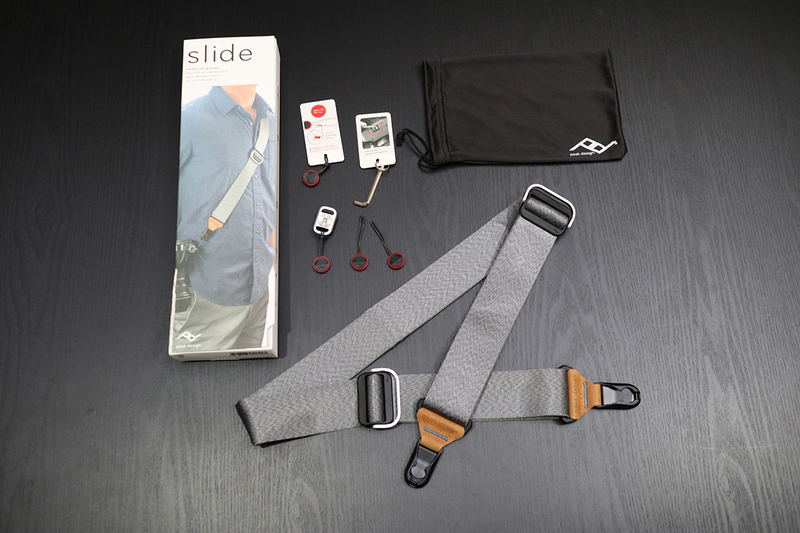 Quality/Usability : The Peak Design Slide Strap was launched in 2014 through Kickstarter and it has been my most favorite strap for the past 3 years. They're lightweight, stylish, durable and ultra quick to remove when I don't need them. I didn't think it needed to be updated or refreshed but Peak Design thought it needed to in 2017. Peak Design launched a 5-day Kickstarter campaign that also featured the Capture Clip v3, Pro Pad v2 and the Slide Lite Strap (2017). The Slide Strap originally came in Black and they also had a Summit Edition that came in blue and red. With the refreshed 2017 design, it still comes in black but now in ash with blue and leather accents. This follows their ash theme for the bags as well. The black still features red accents. 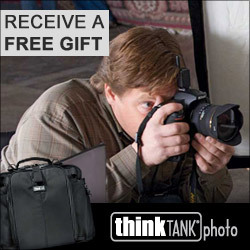 Included is the Slide Strap, four anchor links, hex tool, a small camera plate and a nylon pouch. 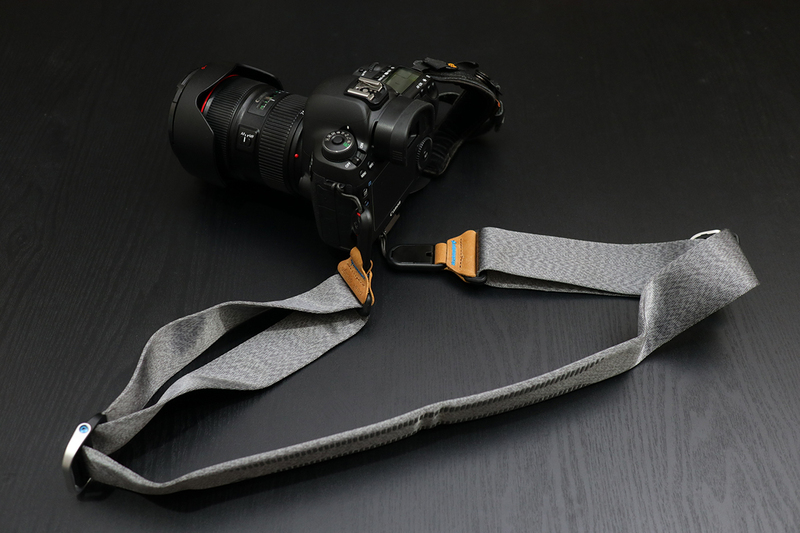 If you're familiar with or own a Slide Strap already, the concept and functions the same. The only difference is that the materials and certain design functions have been updated. The strap itself is slightly thicker than its predecessor. 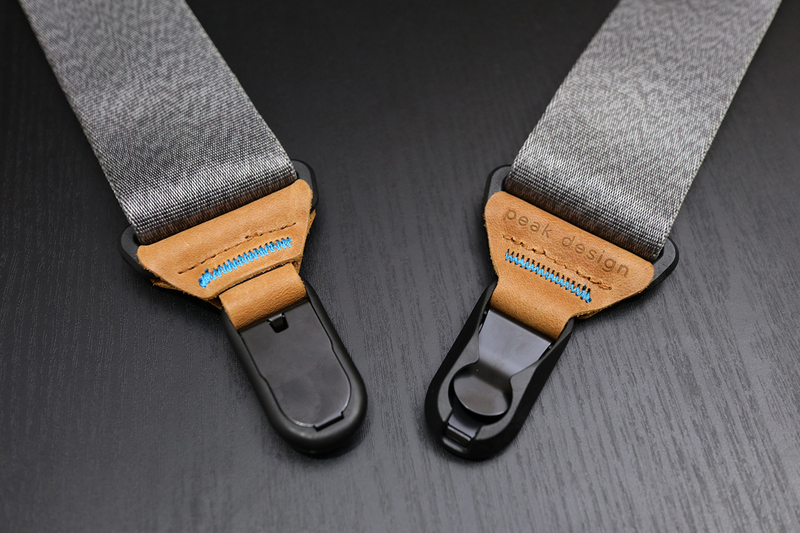 The strap still has your handle to cinch tighten and loosen the strap. One thing that has changed is that the strap is now built into the buckle. Before, it was looped and stitched together. 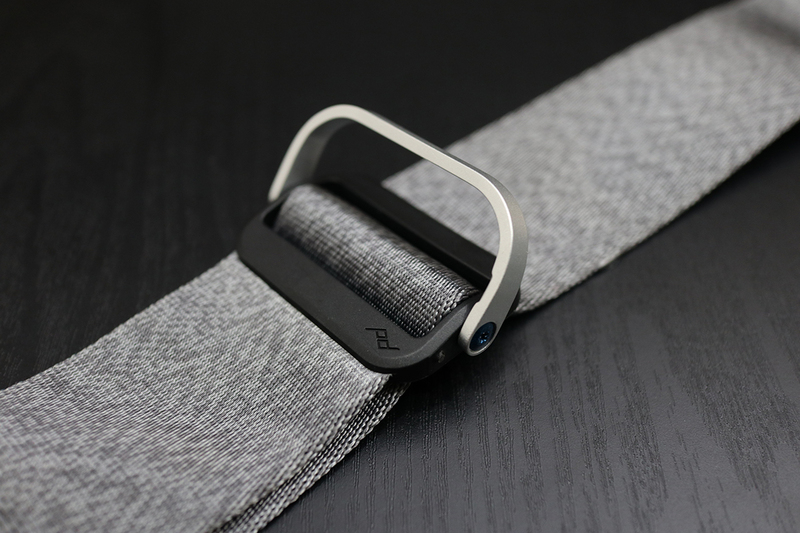 By incorporating the strap into the buckle, this eliminated the bulkiness and makes the strap much thinner. The anchor mounts have also been reduced in size as well. One of the things some people have complained is about the lack of grip on the strap. On the old strap, it had like heat transferred rubber that didn't offer much grip on your shoulder. The new strap has like 9-layers of rubber which is raised. This new method of grip would have people satisfied. The padding has also been updated. Not only is it thicker but they are now using different material. If you curved the old strap, it would "fold" as if it was cardboard. With the newer padding, it doesn't do that. I personally didn't have that happen to me on my old strap. Out is the standard plate that came with the old straps. The standard plate was bigger, squarish but worked with Capture Clips. 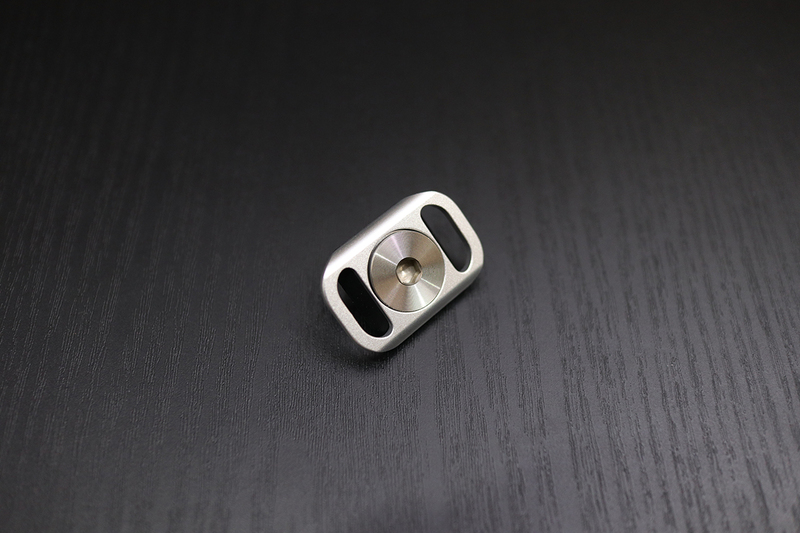 Since not everyone owns a Capture Clip and some even using smaller cameras, the standard plate would protrude from the bottom of the camera. 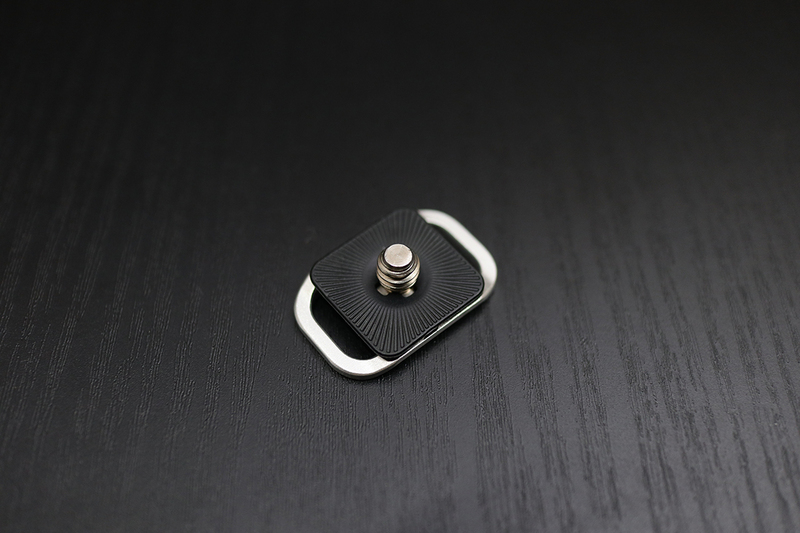 So Peak Design included these small plates that would work for both DSLR and mirrorless cameras. 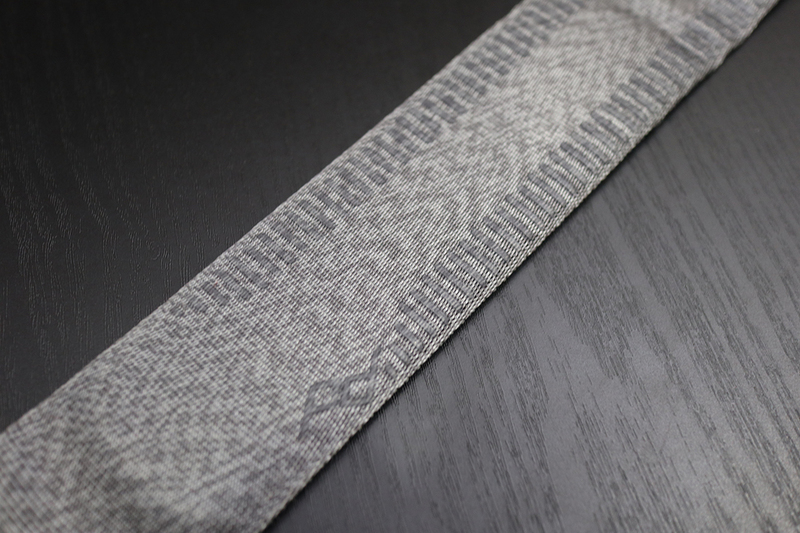 Ash strap will come with a silver plate and the Black strap will come with black plate. You don't have to use them but this is a convenient way to attach the updated anchor links. The updated anchors still look the same but has been refined. The cords are thinner and still hold up to 200 lbs. Since they are now thinner, you can actually sandwich them between your camera and tripod plate. 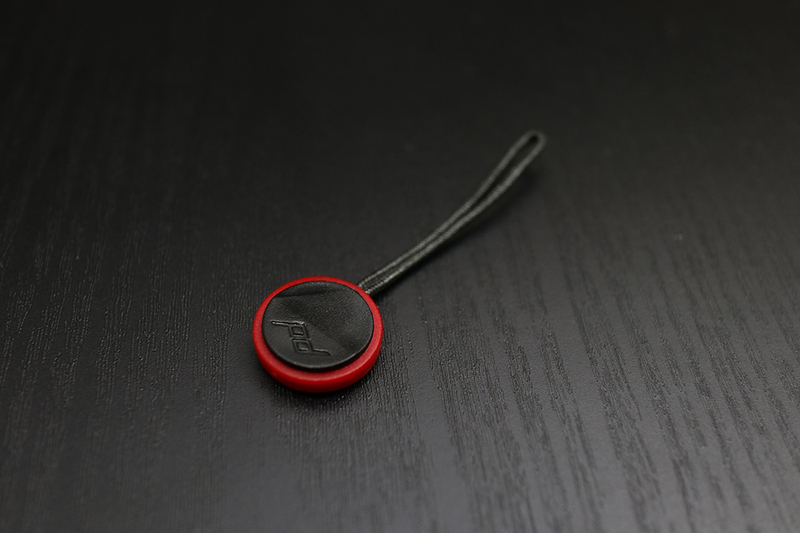 The pucks themselves are also slightly angled so that they connect much easier and quicker. Here is the Slide Strap attached to my Canon 5D Mark IV with EF 24-70mm f/2.8L II lens. I like to try and match my gear and the black strap with red accents would compliment my Canon camera and L lens but the ash has grown on me. 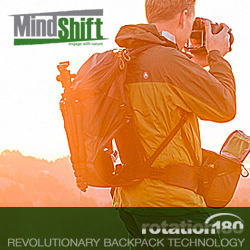 You can even use the strap for Peak Design Field Pouches and Range Pouches. 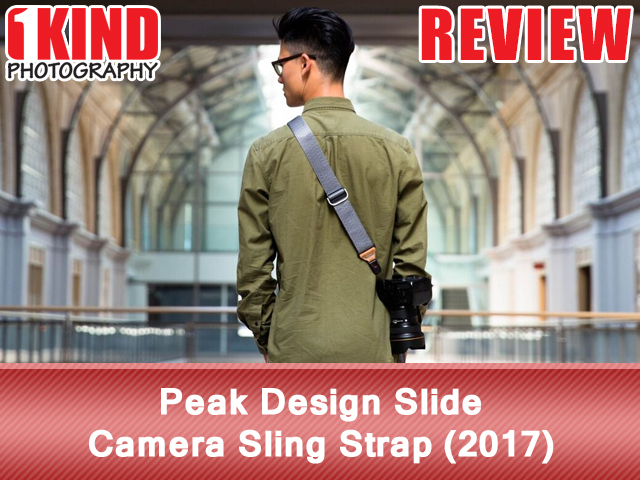 Conclusion : Overall, the Peak Design Slide Camera Sling Strap (2017) still looks the same as the predecessor but with upgraded materials and color. The new ash color has grown on me and looks great! The sliding feature still functions the same but now has the strap embedded into it. 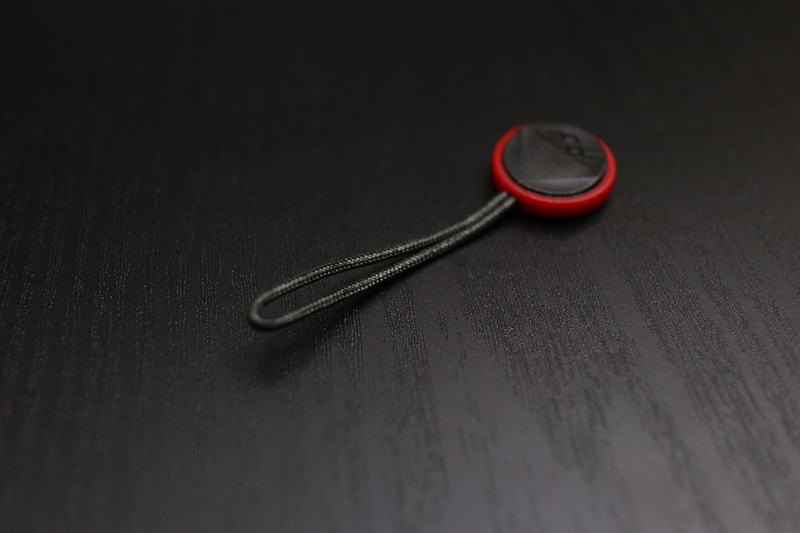 This eliminates additional stitching and added bulk to the strap. The new grip on the shoulder pad works great and definitely a lot better than the thin layer that was on the old strap.